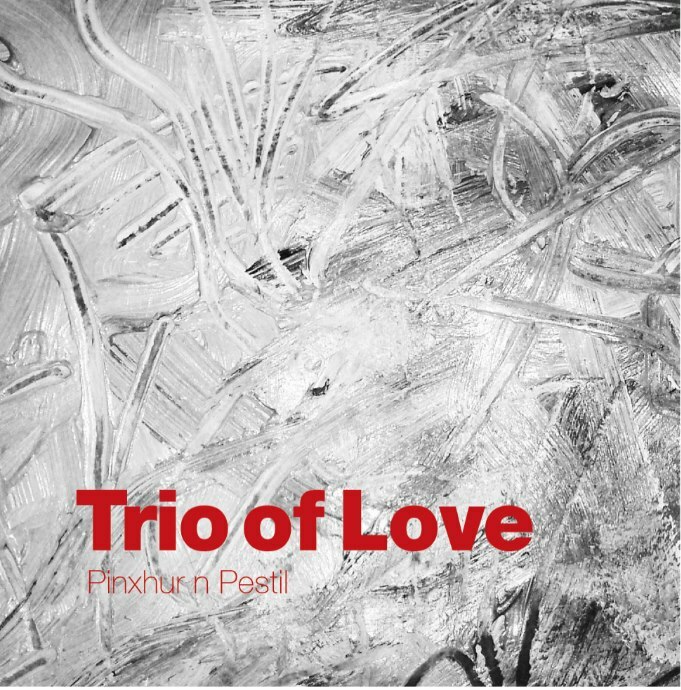 Pinxhur 'n' Pestil is the debut album of Trio of Love released in 2012, recorded at Homebase studios in Kosovo. All tunes are original compositions. Taulant Mehmeti (Guitar), Fatlind Ferati (Bass), Enes Bajramliq (Drums).